The Farmstyle composting toilet is a waterless toilet designed for permanent self-contained living. Why Choose the Farmstyle Waterless Composting Toilet? 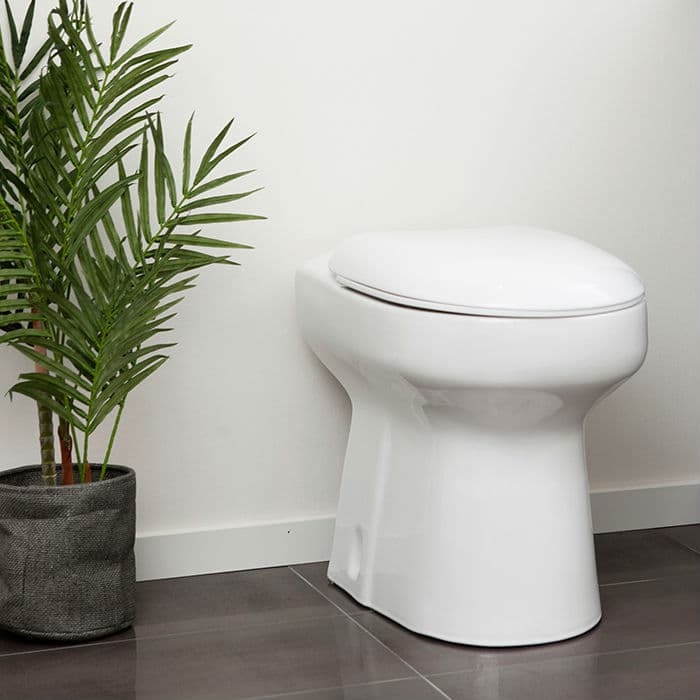 The Farmstyle waterless composting toilet doesn’t use water to deal with your waste. 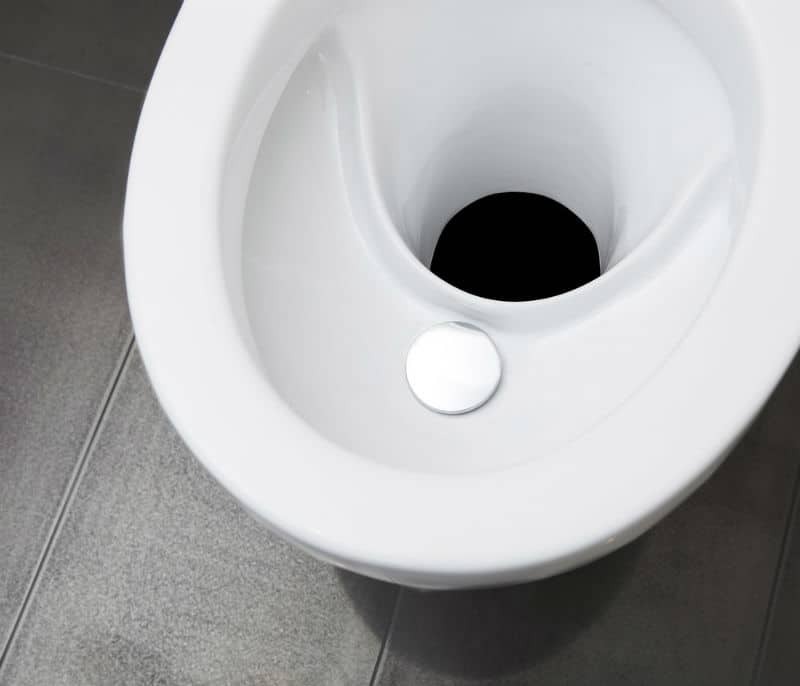 Combine it with our grey water system for a complete waterless composting toilet solution. The Farmstyle uses the same cylindrical Bio Chamber as the Aquatron system. The four-chamber composter has access to the humus from the top and is very efficient. It’s small size also makes for easy installation. The Farmstyle system is perfect for sites that don’t have water or power. The small fan can be run by a small solar pack. The Farmstyle Bio chamber only needs rotating once every 3-4 months. The Farmstyle composting toilet system is compact and easily installed – even on challenging sites. The best waterless composting toilet design combined with New Zealand manufacturing excellence. The Farmstyle composting toilet is easily installed on the most challenging sites. Showing the throne that we supply with every Farmstyle composting toilet system. View showing the inside of the throne. The urine diverter can be seen at the inside-front of the throne. The throne we supply with the Farmstyle composting toilet system has a special urine diverter which stops liquid from entering the main bio chamber. The diverted urine feeds directly into an appropriate container. Meanwhile, the solid waste will fall down the center chute into one of the four composting bins. Any small amounts of liquid that happens to go into the bio chamber will fall through some small holes to then be drained away to the filters. Inside of each of the four bins, place an amount of bark or mulch supplied with the Farmstyle unit. Place the compost worms supplied in the chamber that is intended for immediate use. An amount of green leafy vegetables can be helpful to kick start the worms. The worms don’t like large amounts of water, so it’s important not to dispose of any liquid down the compost toilet. 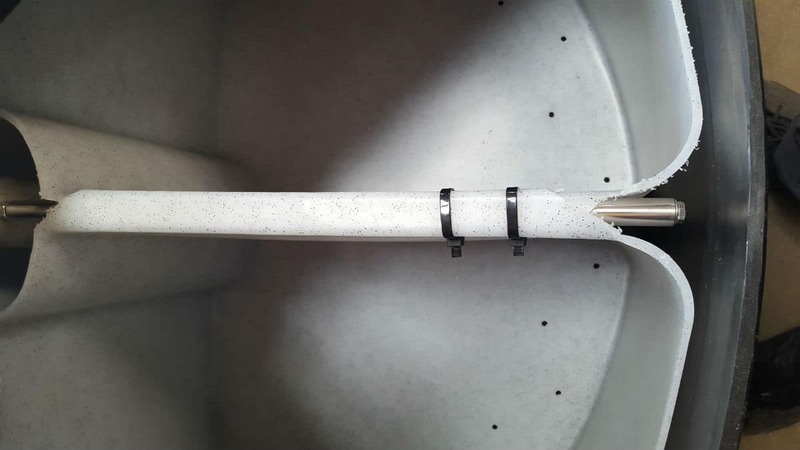 Small amounts that don’t go into the urine diverter wont hurt the worms as the drainage holes will allow small amounts to escape and join the filtration process. The worms digest the solid faecal waste, including toilet paper. But ideally, nothing else solid should enter the chamber other than green leafy vegetables if required. Use common sense and ONLY put organic and plant based products into the chamber. If you are going away or maybe just not using the toilet a lot, it is recommended that you put small amounts of leafy greens to keep the worms well fed. Just rotate the composting bins every 3-4 months and remove the finished compost every 1-2 years. View of two empty bins affixed to the rotating framework. This is where the worms live. You can also see the drainage holes.